A lot of dive centre owners ask if they should be on twitter. Many people often say that they don’t like/get/understand/have time for Twitter. The truth is simple. Twitter can be used as a business tool and you should be using it if you want to grow your business. You probably don’t like doing your stock take but you still need to do it. Now if you’ve read this far then I’m guessing you are interested in growing your business. Well then lets talk Twitter. Twitter was founded in 2006 as a type of text message service and soon developed from there. In essence, Twitter is made up of 140-character messages called Tweets. Nowadays you can do a lot more then just simple text. Twitter has 554,750,000 active users and around 135,000 new sign ups per day. There has even been talk recently of Generation Z (your future customers and new divers) moving away from Facebook and onto Twitter. So what are the benefits for Businesses? Well as you can already see, Twitter has a large audience right there for you. So why not use it? You’ll probably find a number of your existing customers are already on Twitter. Here are 5 reasons why you a dive centre should be on Twitter. 1. Links and SEO – Search Engine Optimisation of your website and blog. Get your links out there in the simplest terms, the more links back to your site the better for the page rank. Okay, it can be a lot more complicated then that. But put it simply, get your latest blog or offer out there. Google loves fresh content and social sites like twitter provide this. 2. Customer Service – Its a great way to deal with quick customer enquiries or complaints. Instead of customers and staff spending time on phone or email, a quick tweet can solve issues with a lot less hassle. Good customer service will also be seen, which I think is value in itself for setting your business apart from others. 3. Networking – Yes that’s right, its a social network after all. You’d be surprised how this can be beneficial. 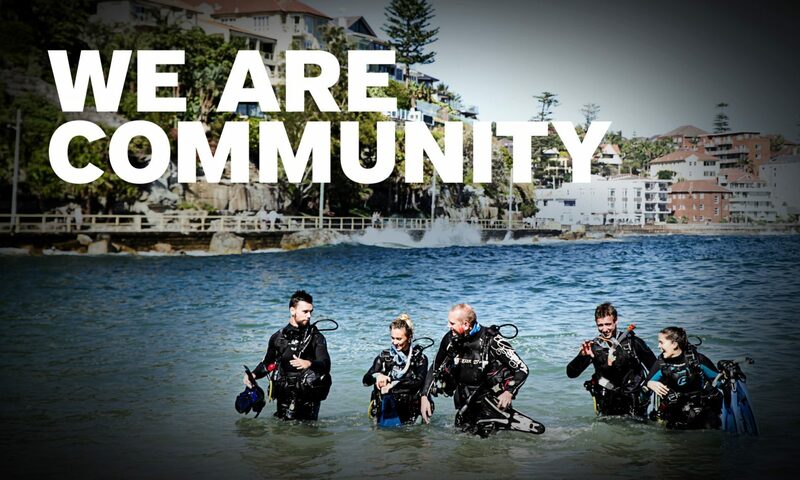 Stay in touch with people you know and who are interested in your dive centre. 4. Engage potential Customers and Check out the Competition – Todays customer is a different animal, I’m sure you all know that especially the younger generations. Twitter gives potential customers a chance to scope you out without having to come in store or phone. You’d be amazed at how many Non-divers are put off by those two. Checking up on your competition is pretty straight forward and should also be done on the other social media platforms. Its always good to know what the centre down the road is doing! 5. Increase Sales – Thats right, if you can bring all these points together then you can increase your sales! Twitter for your business can be as successful as you want to make it, from the simple just having a presence and posting your links to really engaging in the conversation and targeting new opportunities. Don’t forget once you have a twitter presence you nee to promote it also, so let your Facebook fans know, add it to your newsletter and put it on your website. Previous PostPrevious PADI Member Update in Papeete, French Polynesia.